According to an article in Indy Week, “Solitary confinement is hell.” This statement was made from an inmate, from Chapel Hill, who is serving his second six month stint in solitary confinement at Central Prison, located in Raleigh, NC. What is it Like to Be in a North Carolina Prison? According to the inmate at Central Prison in Raleigh, solitary confinement is torturous. The cell is roughly 6 ft. X 8 ft. and there is a steel toilet, sink, and bed– with a thin mattress. There is a window in the room, it is about 4ft. tall and 5 inches wide, but you cannot see out of it because it is foggy glass and it is then covered with a steel panel that has small holes in it. And, you are locked in this room for 23 hours a day. Recreation at Central Prison “is a cage. They just stick [the prisoners] in a little cage and [they] can walk around.” Taking into account the time that incarcerated individuals have for recreation (1 hour 5 days a week), and showering (3 5-10 minute showers a week– round up to 10 mins. ), prisoners are in solitary confinement for 162 hours of the 168 hour week. At the Central Prison in Raleigh, prisoners are allowed to work to make money to buy commissary items. Chris McBride, a prisoner at Central Prison in Raleigh states that prisoners worked 10-hour shifts in the kitchen, every day of the week, without breaks. For their work, they were paid between $0.70 – $1 / day. When prisoners refused to work in December 2011, they were charged with disobeying orders and sent to ICON (intensive control), which is solitary confinement. Many people would assume that you could hire an attorney and fight an ICON sentence. However, these intensive control hearings are not public and therefore attorneys are not allowed. While there are certainly some relaxed prisons across the state, there are also plenty of prisons that have poor leadership. Central Prison in Raleigh was under investigation in 2011 after a report was published stating inmates with mental illness were alone for weeks and had been found in cells with splattered human waste. Then, after the resignation of Warden Gerald Branker, the prison gained more criticism. Following Governor Bev Perdue’s statement that the report was unacceptable and prisoners began a hunger strike to improve conditions started and ended, conditions seemed to have improved. If you find yourself in a tough spot, don’t run the risk of awaiting trial at a jail or prison. 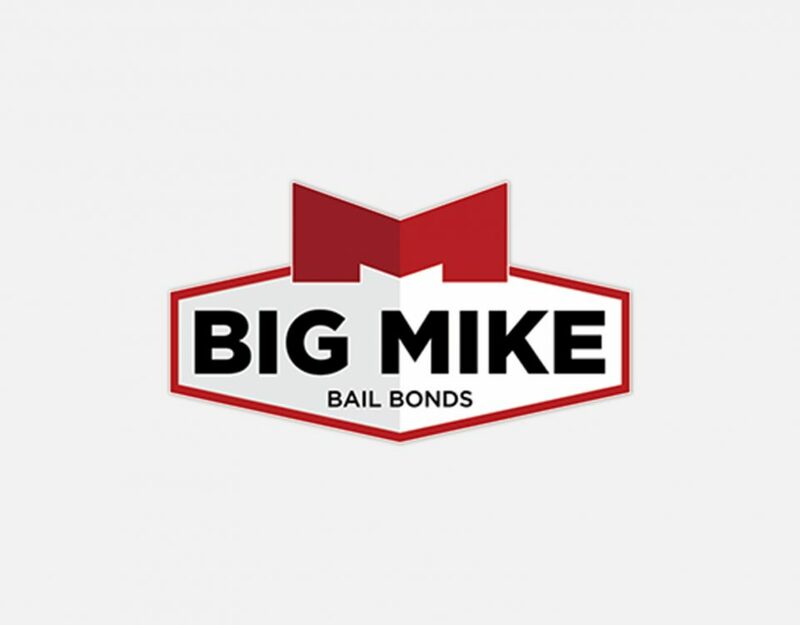 Call Big Mike for a bail bond and await your trial in a comfortable environment. 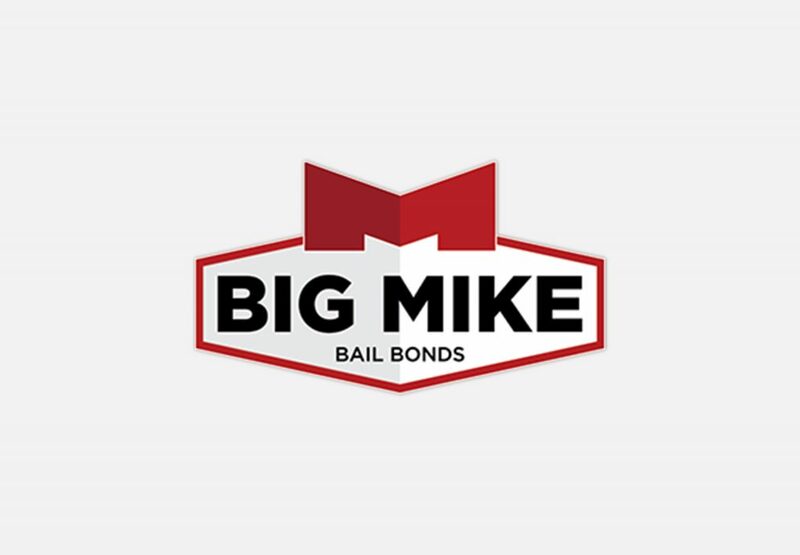 For more information or to get your bond, call 919-934-5656.